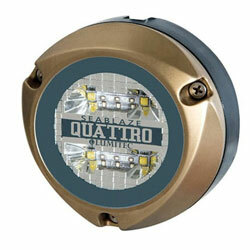 Currently displaying all 17 products in this category. 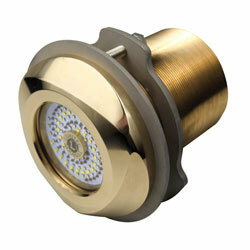 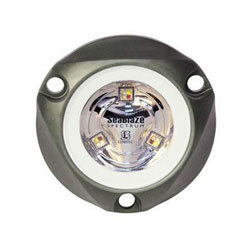 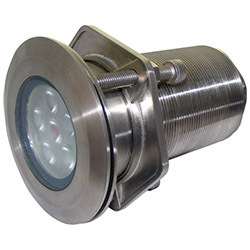 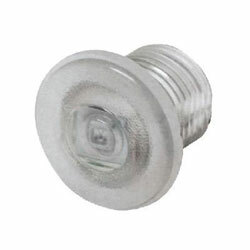 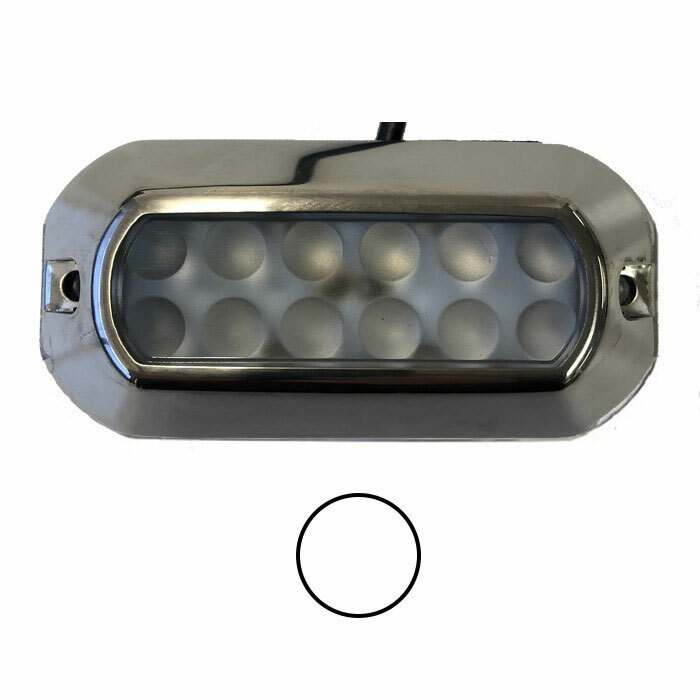 Fixture Material: Stainless Steel, Cutout:2-11/16"
•et; Lumitec's Newt line was originally designed as a livewell light. 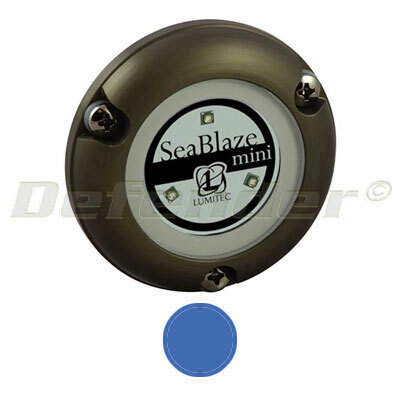 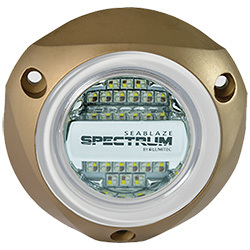 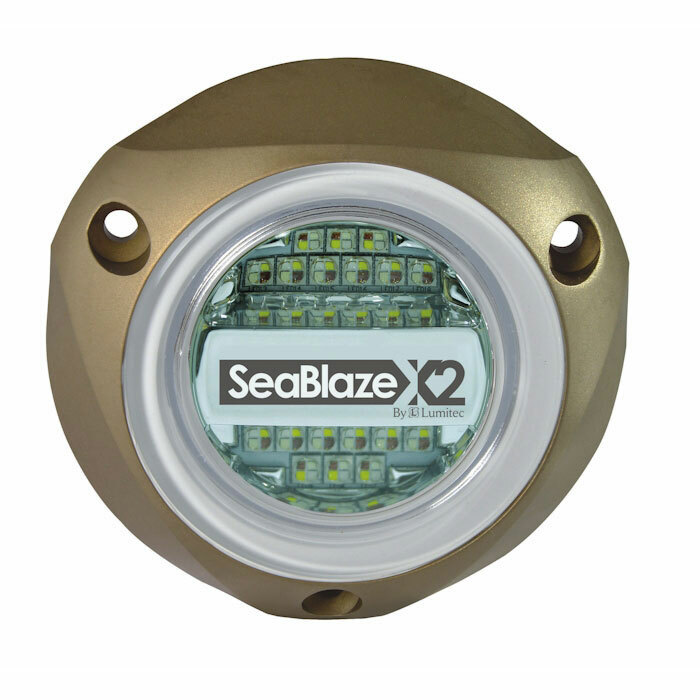 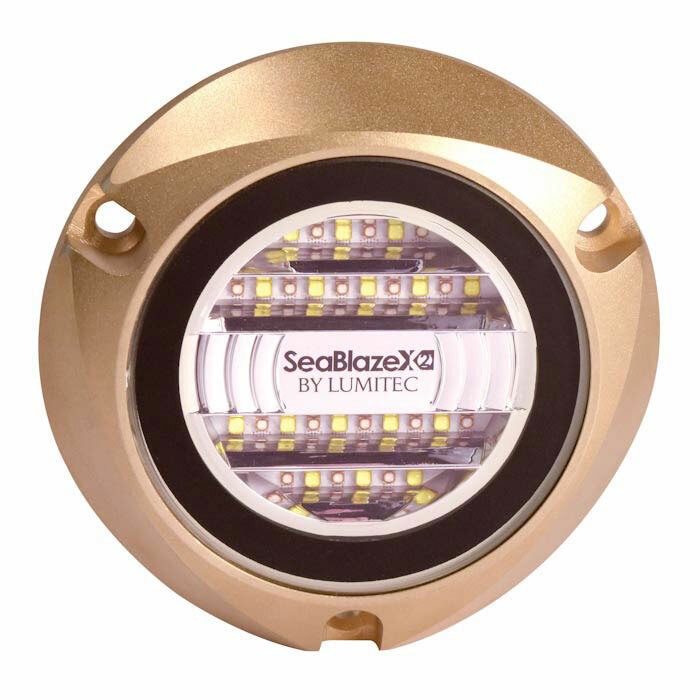 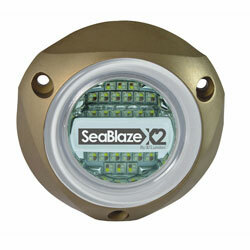 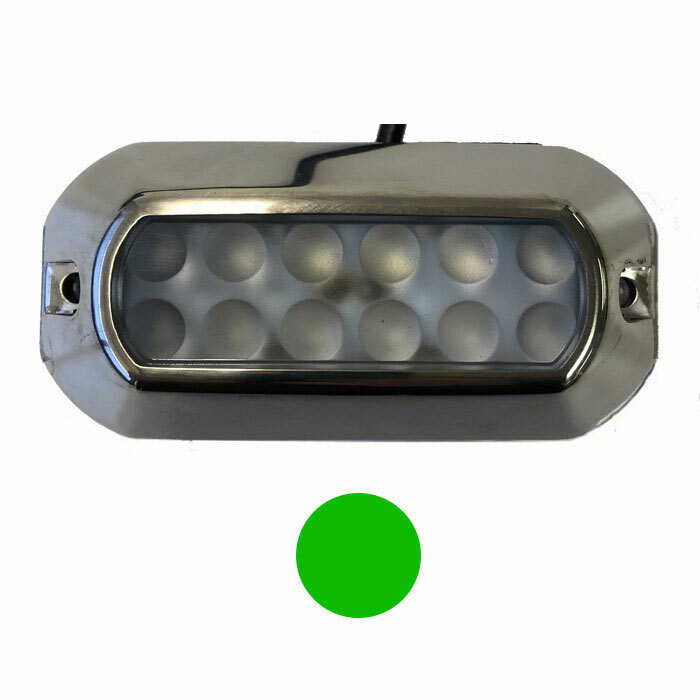 Model Number: Multiple Models Available The diminutive SeaBlaze Mini Underwater Light packs a surprising punch! 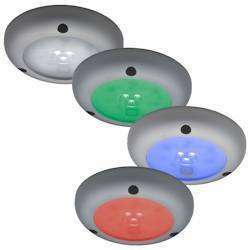 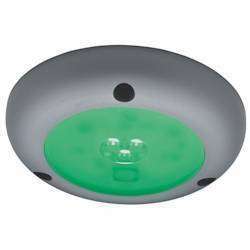 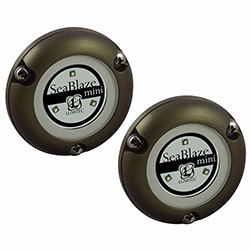 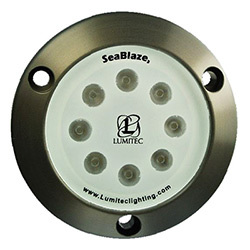 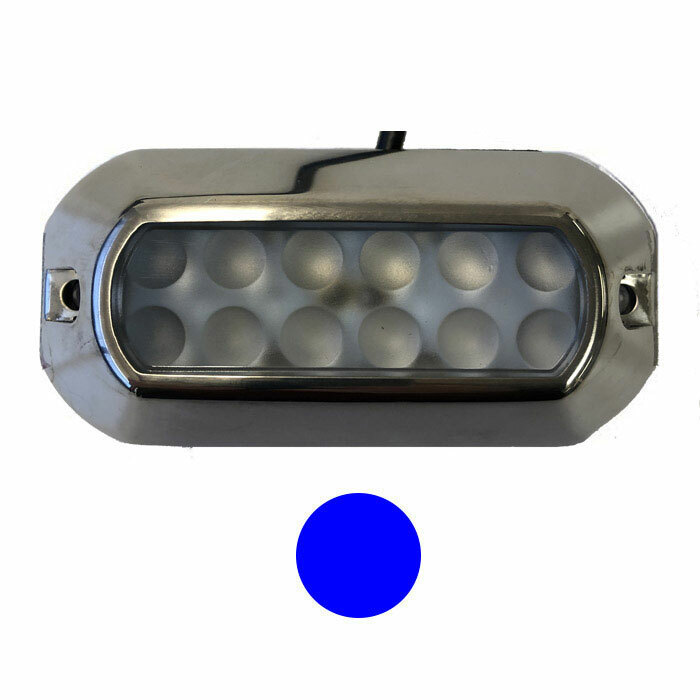 701511 Lumitec SeaBlaze Mini LED Underwater Lights (2-Pack) Lumitec Multiple Models Available The diminutive SeaBlaze Mini Underwater Light packs a surprising punch!